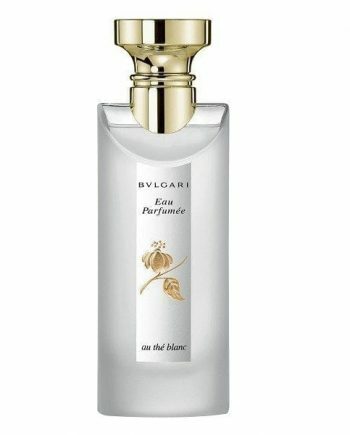 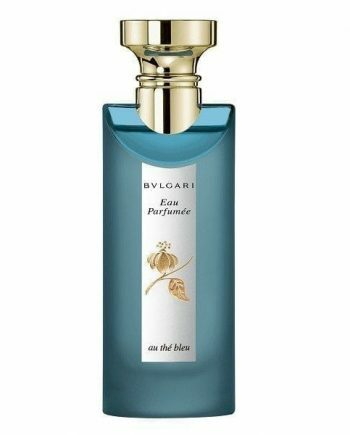 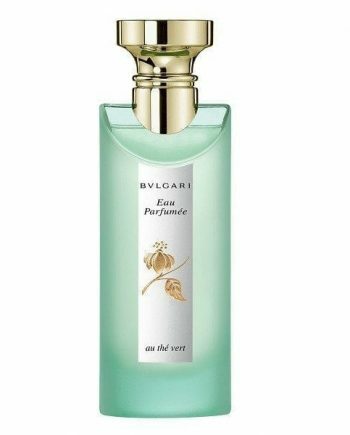 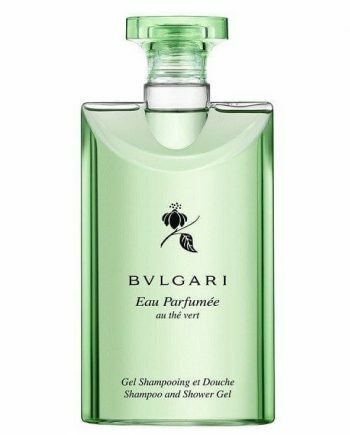 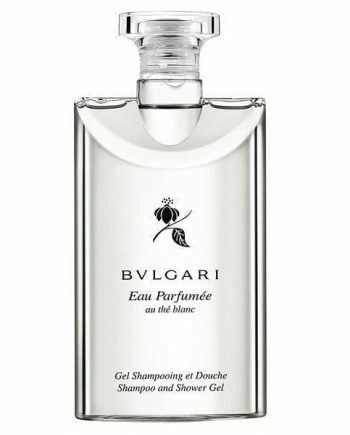 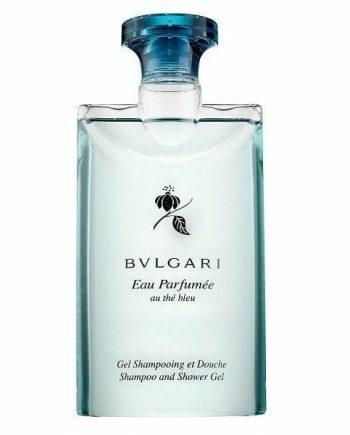 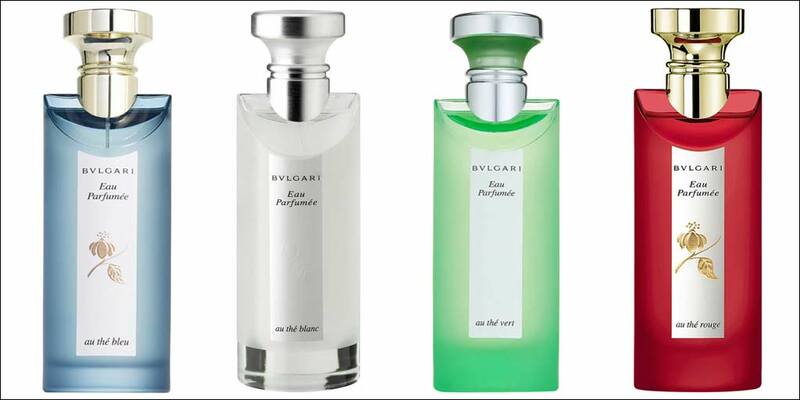 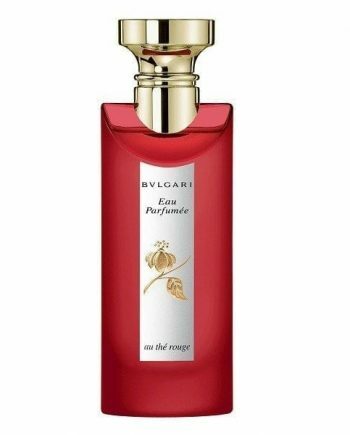 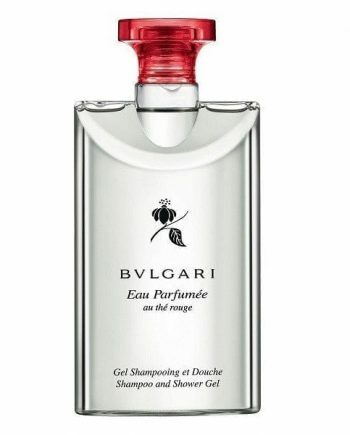 Bvlgari Eau Parfumee au The Vert. 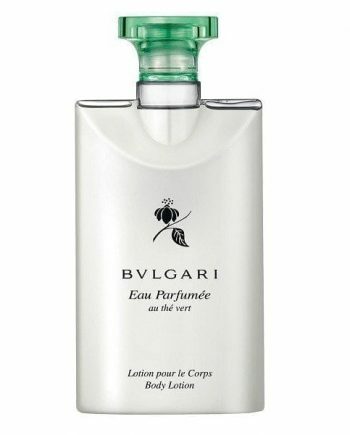 An unparalleled green tea unisex cologne. 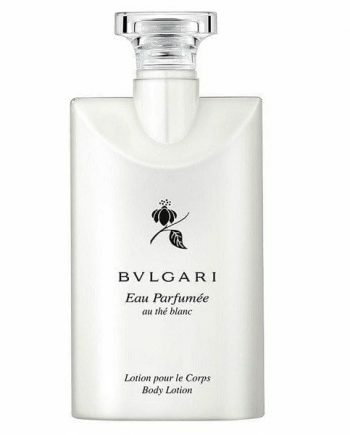 Fresh, uplifting and pure, this is a scent for a feeling of utter tranquillity.